Home office or office rental vs. co-working space is a debate in which companies, entrepreneurs and startups are all buzzing about. With real estate prices stabilizing , many investors choose the co-working space trend to save money and foster creative development. 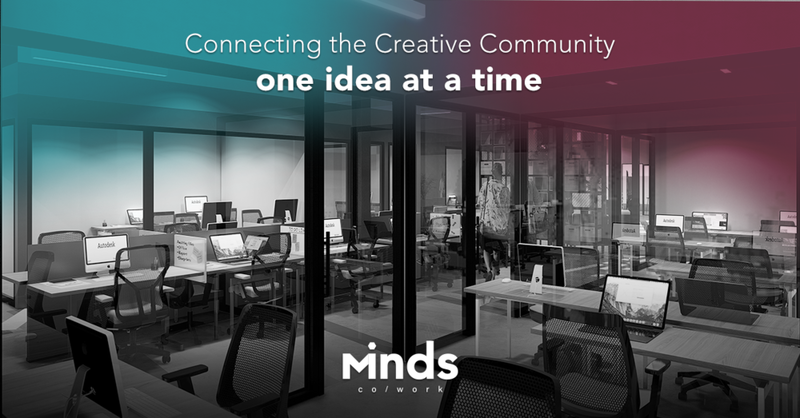 When choosing the right co-working space, many companies, entrepreneurs and investors choose places that not only have the general capacities of providing space for daily tasks to be performed, but that also foster a great sense of community for creative and innovative thinking, in which many leaders can gather and talk and share their own experiences on personal and professional growth. Many co-working spaces feature weekly events that offer unique and interesting learning and networking opportunities.. This sort of interaction foster and promotes creativity in a fun, interactive and interesting way. So many companies big and small are joining the coworking revolution. From big tech giants like IBM, General Motors, General Electric and Microsoft to middle-sized and small startups. Every key player in the real estate market has hit the ground running searching for spaces to rent for co-working vs. home office or office rental, mainly because the trend seems like it is here to stay and has had positive results. WeWork , a heavy hitter in real estate specialized in co-working spaces recently received a 20 billion US$ valuation from Forbes, they are all over the globe and constantly opening new locations for entrepreneurs and companies alike to come and work in this style that has, somewhat, revolutionized the way people work. Many startups companies and entrepreneurs do not require massive square footage for their companies to work effectively. And by working properly, we mean that not only does the day to day operations get taken care of but to foster a friendly and positive work environment, which bolsters creativity and the capacity of interaction with other like-minded people. If you’re a solo entrepreneur or have a small team, co-working spaces are for you, albeit the rental of these spaces can be expensive, the benefits are far greater in the long run in regards of productivity, creativity and professionalism. Co-working spaces are or can be expensive, but what you’re investing in that cozy little spot downtown near to all the cafés, bistros and theatres, with the foosball tables and chaise-lounges chairs makes up for the heating, electric, high speed internet and other utilities prices that would normally come out of your pocket when choosing home offices or office rentals. If your team expands or your company grows you can choose a co-working space and a real estate agency that suits your needs, and it’s all at the tip of your fingers with a simple internet search. So don’t waste time, and don’t spend more money than you have to and get ready to jump on the co-working bandwagon.